Arabic is the fifth most popular language in the world with over 300 million speakers. It is a Semitic language that first originated in the northwest territory of the Arabian Peninsula and has been around for over 1000 years. 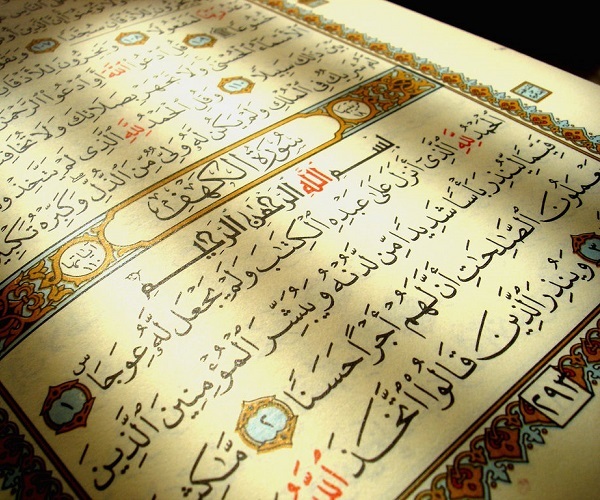 The Quran, the holy book of Islam, has helped preserve Arabic through the years. Classical – Arabic used in the Quran and other written literature between the 6th and 9th Century AD. Modern Standard Arabic (MSA) – Derived from Classical Arabic but slightly simplified. Used in Universities, books, religious settings, schools, and media. Dialects – Everyday spoken form of Arabic and unique per region. Arabic is considered to be one of the hardest languages for English speakers to learn. The difficulty arises from a completely different alphabet and different grammar patterns. Fortunately, the Arabic language has strict grammar rules with very few irregularities. Arabic is written from right to left and the letters connect to each other like cursive writing. Arabic words use a root system of letters to convey ideas. Associated words are created by adding a pattern of letters to these root words. For example, the word “write” in Arabic has the same root letters as “book”, “library”, “writer”, and “office”. By understanding the root system, learning Arabic vocabulary becomes easier to memorize. Words in Arabic have both a masculine and feminine forms similar to French and Spanish. The gender of words agrees between the nouns and verbs. The sentence structure of Arabic follows the pattern of Verb – Subject – Object. People have many different motivations for learning Arabic: work, travel, religion, family. Based on these motivations, learners of the language may decide to start with Formal Arabic or a regional dialect first. Many Arabic resources recommend one over the other but the decision is up to the learner and their goals. The best way to learn Arabic is to fully immerse yourself in the language. This includes learning grammar rules, memorizing vocabulary, reading, writing, and listening. There are many Arabic resources for learning at home, online, at a University, or in native speaking countries. We created an Arabic learning guide to help you get started.